During this process, I’ve gotten a lot of kindness and help. Some of it is minor like a card or flowers, and some of it is huge like hiring movers or sending me to a horse show. 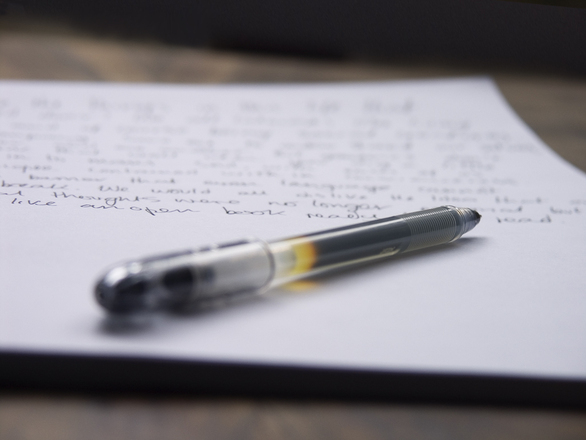 It’s hard to adequately thank someone for these acts of generosity, but my southern upbringing tells me that the best place to start is a good ‘ol thank you note. Several people have told me that I shouldn’t worry about writing thank you notes with everything else I have going on. It’s true, a lot is happening and I’m really busy right now. What y’all may not realize though, is that sitting down to write these notes is a cathartic process for me. I try to hit one to two nights a week when the house is mostly clean, critters are happy and I feel fairly relaxed. I’ll put on a brainless TV show (America’s Got Talent wut wut… who knew Heidi Klum was so adorable? 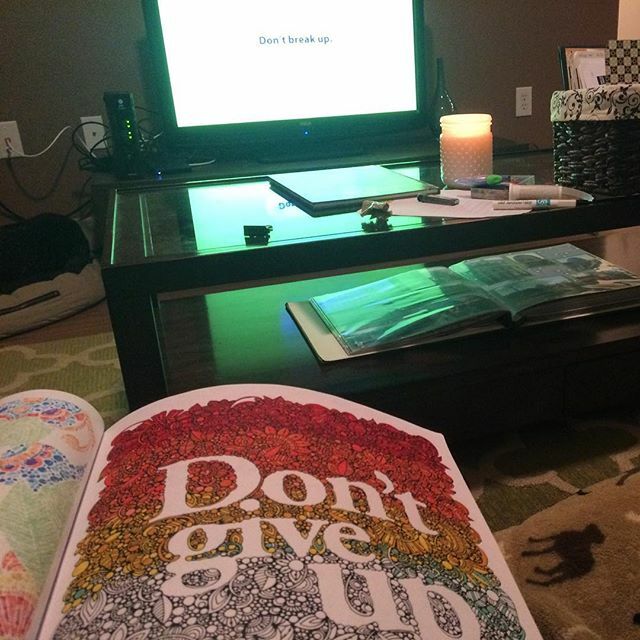 ), light a scented candle and get to writing. My goal is to address every card, donation or act of kindness with a hand written card. I’m very behind currently, but slowly catching up. Since I’m a bit of a nerd, I’m trying to match the card design to the type of thank you. 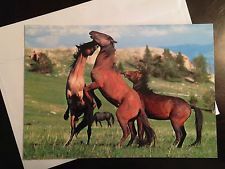 Horse friends get horse cards, which started out with this Sierra Club wild mustang set of blank cards I was given as a gift this year. Since those are running low, I went and ordered some more equestrian cards from Etsy. 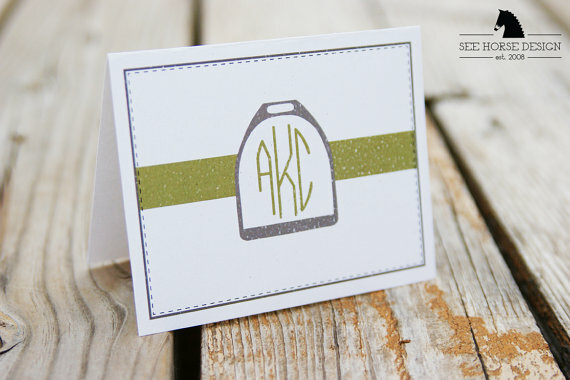 I looked and looked and couldn’t find anything I LOVED, so settled on these classy monogram cards. 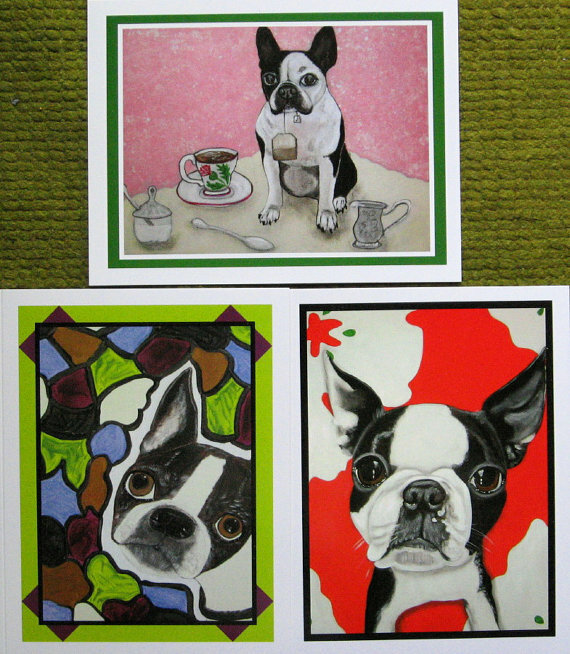 For the Austin Pets Alive donation thank yous and some of his co-workers that knew BT, I tried to stick with Boston Terrier centric cards. Turns out there aren’t a ton of options out there, but I found some cute ones. 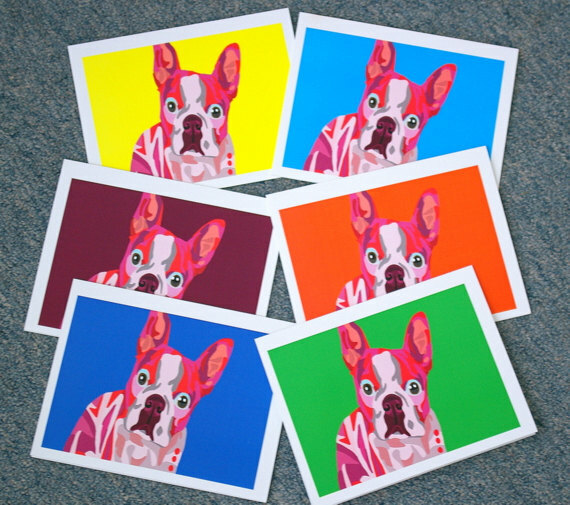 First this rotation of Boston Terrier art. 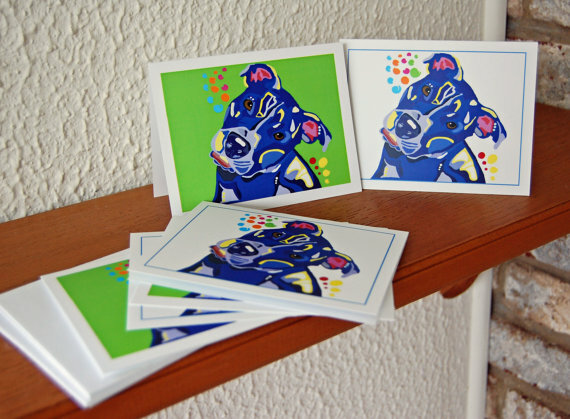 When I realized I would be writing a lot of cards, I picked up two more designs from a graphic kind of pop artist. One Boston Terrier and one Pit bull. Here’s a thought….why not order some from Shutterfly with one of your beautiful photographs? I don’t know the cost but it’s something to think about….and you are still in my prayers…. Costco also does photo cards… they’re very fast and quite inexpensive. I’d be happy to order them for you! I love that you hand write thank cards. So classy. I agree with the above. Using your own pictures would be so nice. Whenever I see them or something like it in tack shops I usually pick them up. Yes yes yes! Thank you for that link. I had lost it and have been trying to remember her name. <3 <3 <3 her work. I love to go to Daiso the Japanese dollar store and pick up silly engrish stationary. So I’m not help for anythign classy. Love the see horse design one tho! This is going to sound hokey and you may hate it – but Walmart. Seriously. I had the recommendation last Christmas and despite my misgivings, I went ahead and ordered a photo book from them online. I made a book for my daughter of her two boys, added all kinds of text to the arrangement, sent the order in and had the book in NO time. And the book looks great. They do cards as well, they are inexpensive, you can use your own photos and have them delivered fast. Just something to consider. you can get rounded corners and maybe some other customizations. -See Horse Design, which you have already found! These are the simple notecards I have – my MIL ordered them for me with my name and the running horse icon.